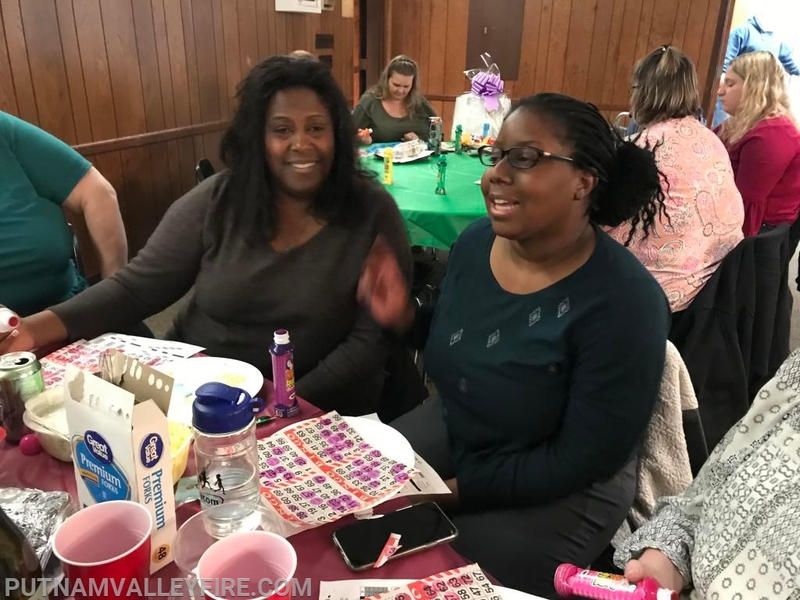 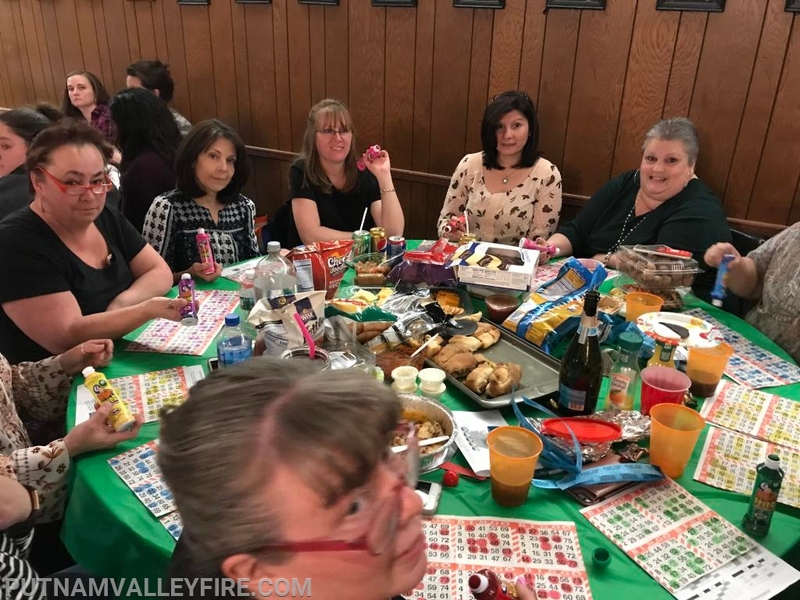 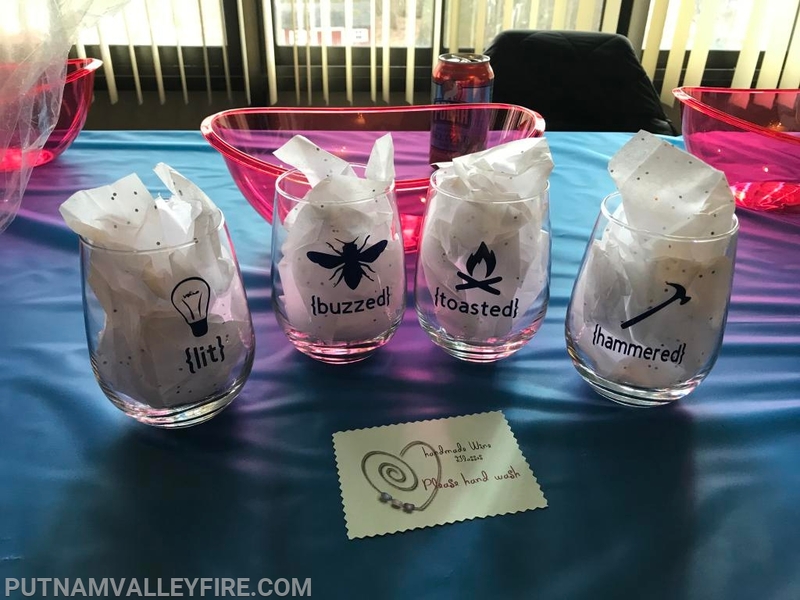 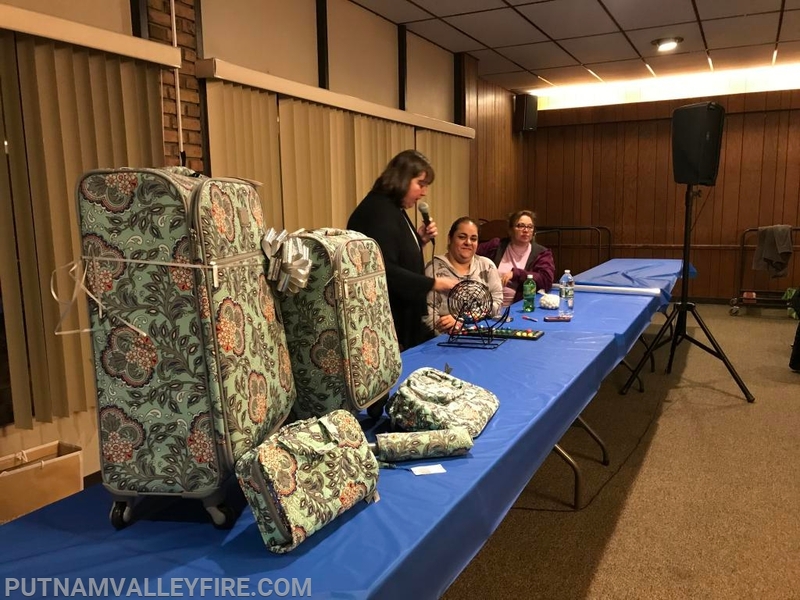 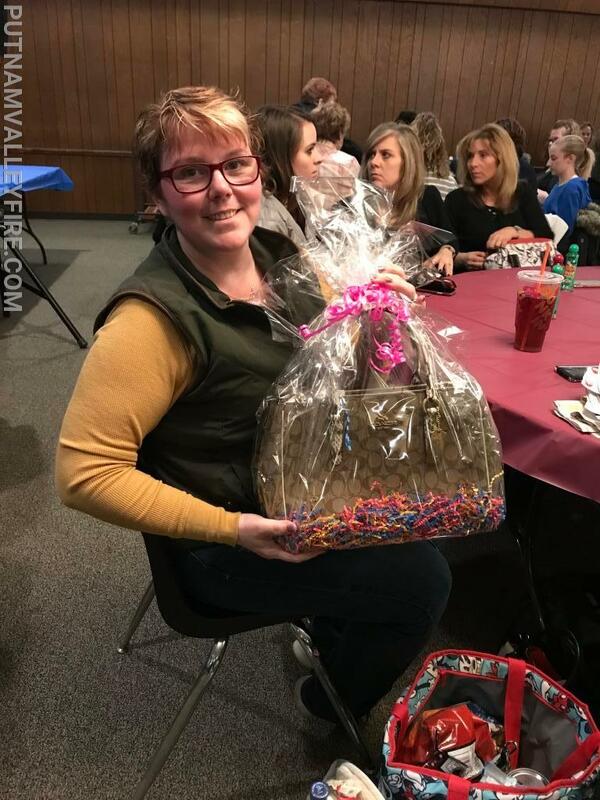 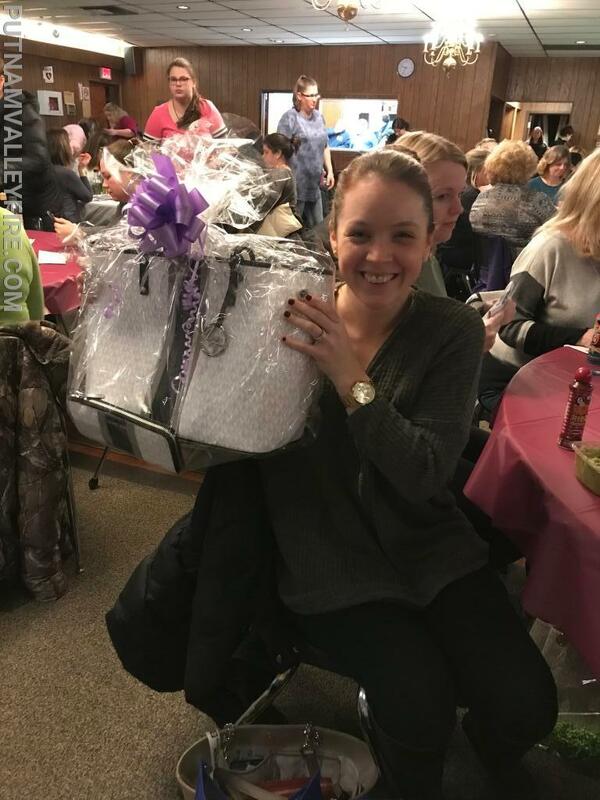 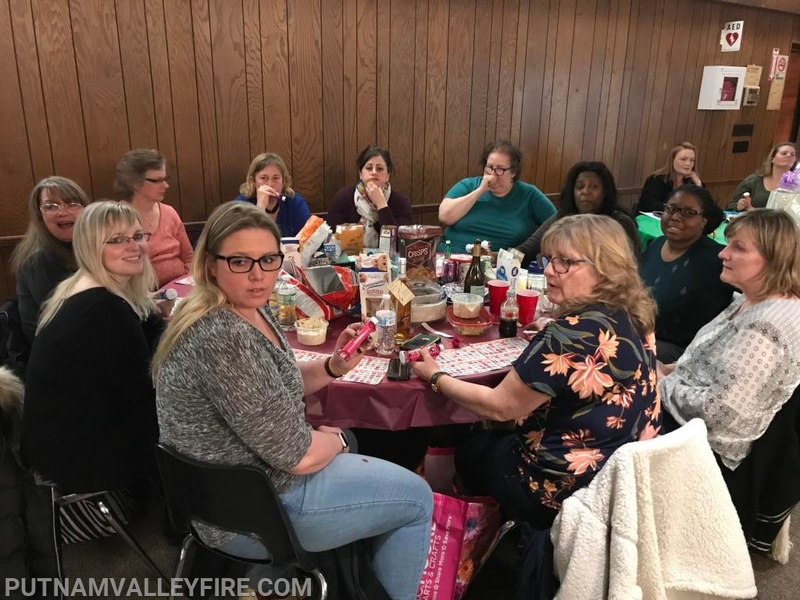 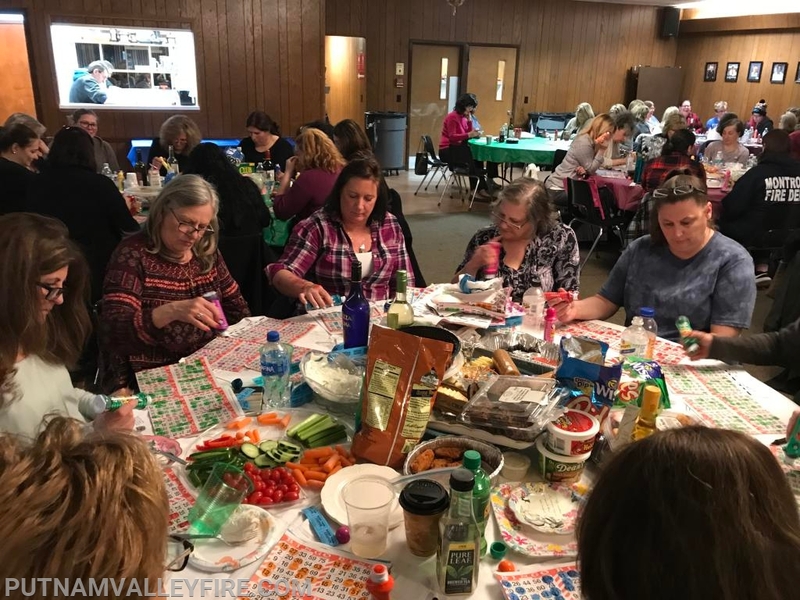 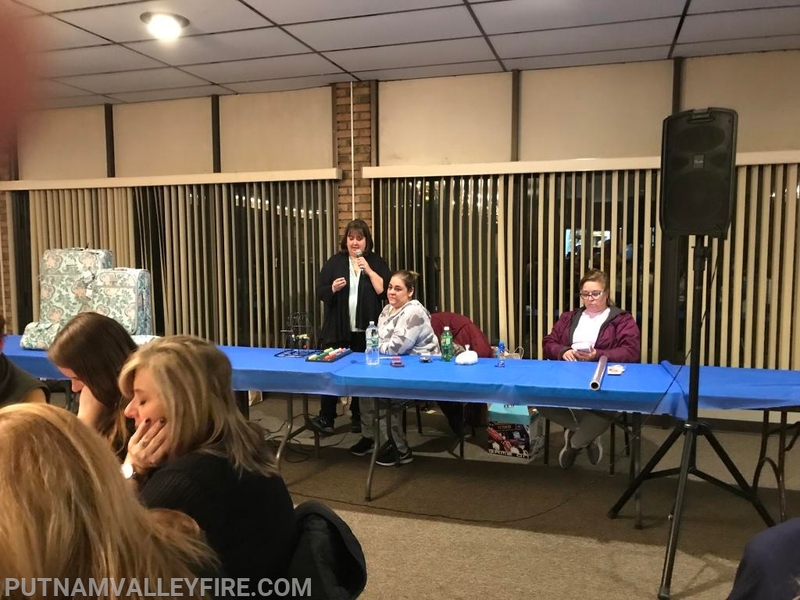 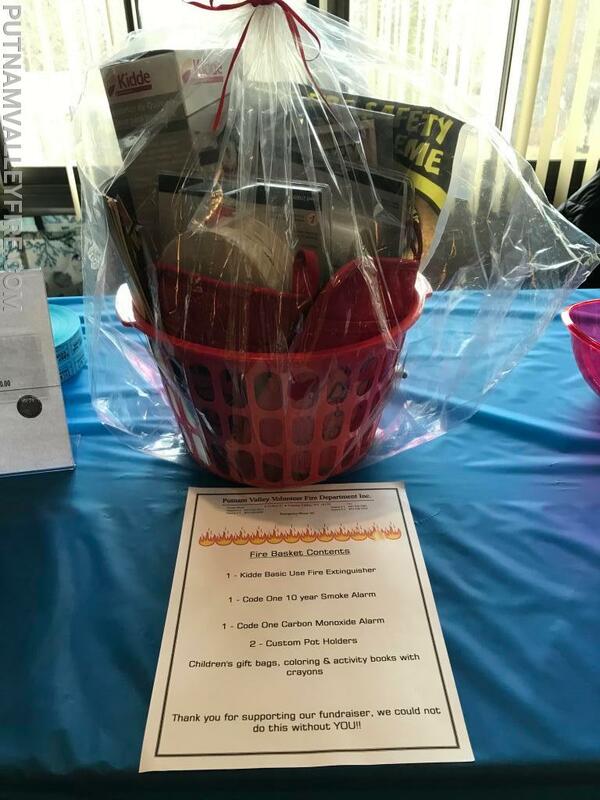 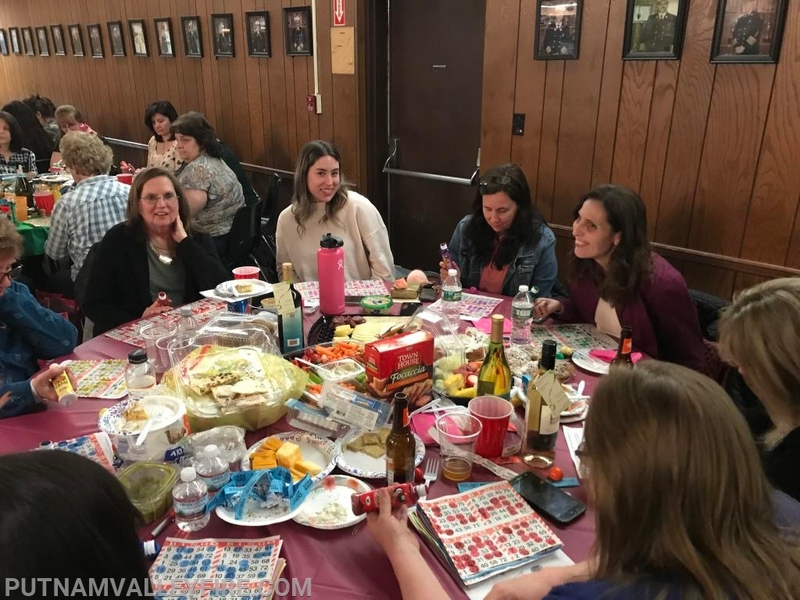 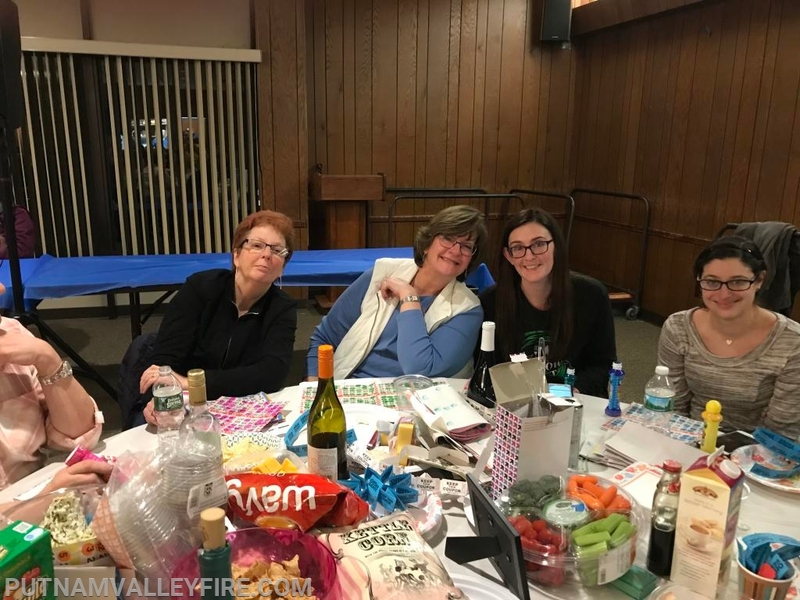 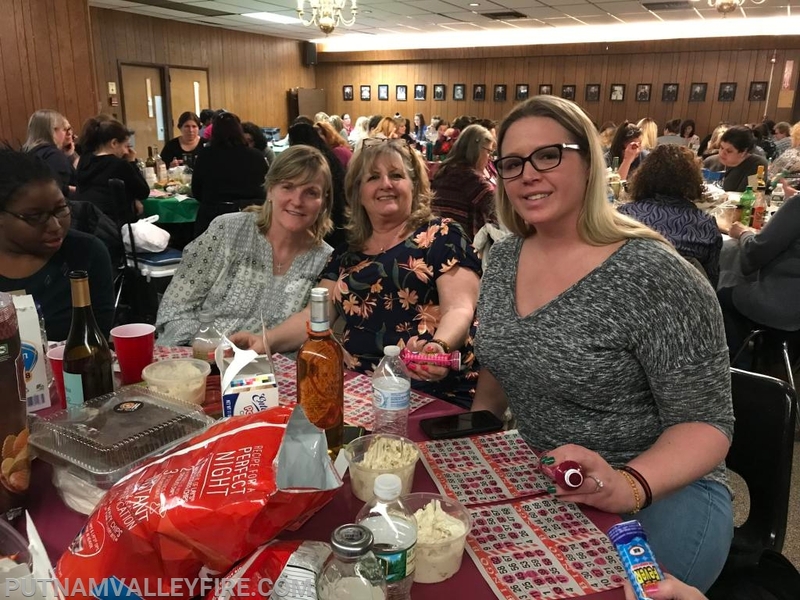 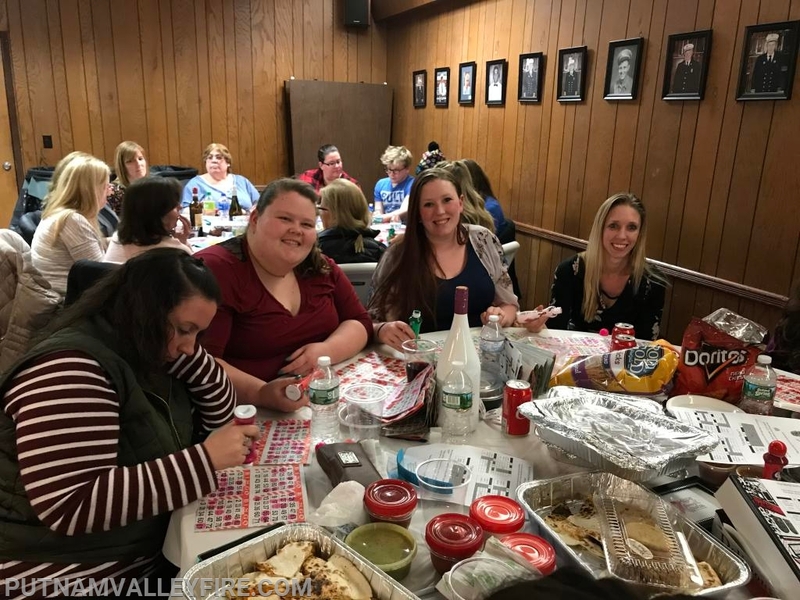 On Friday, March 16th, Putnam Valley Fire Department held their first Designer Bag Bingo event. 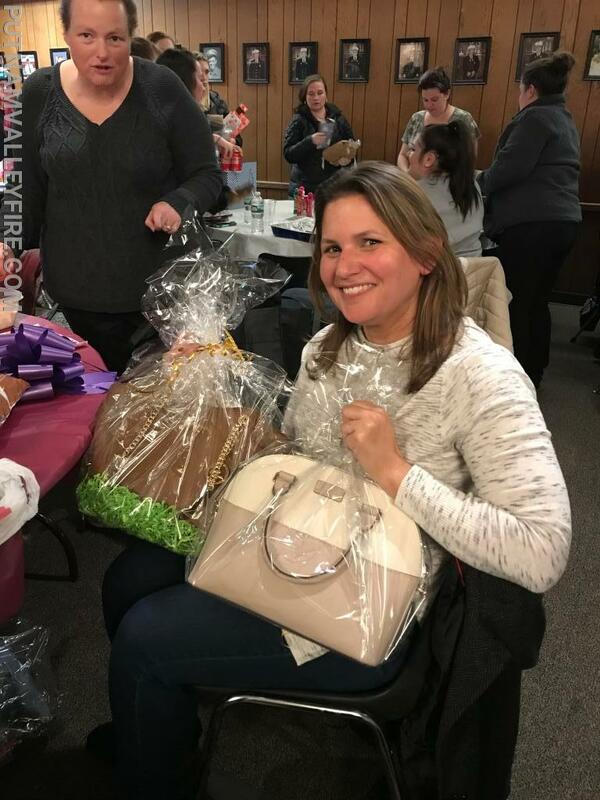 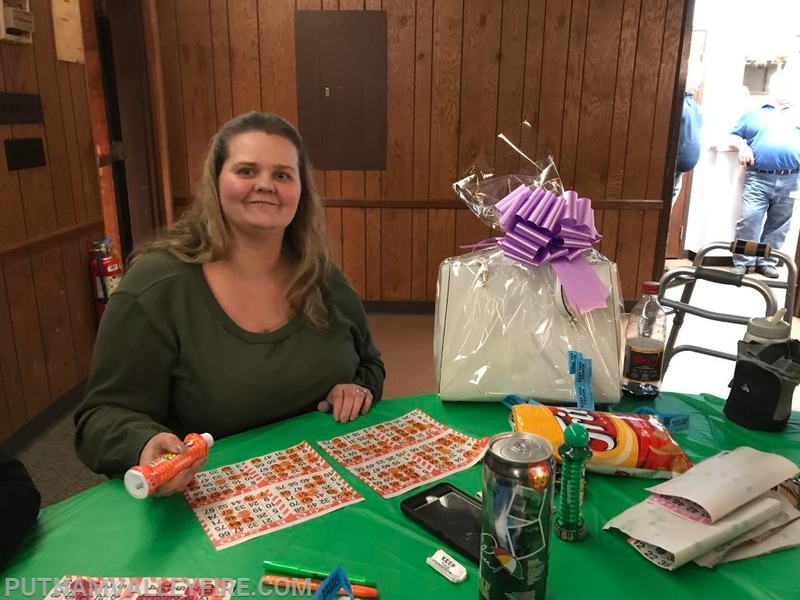 It was a packed house of 150 individuals enjoyed playing Bingo for a chance to win a beautiful bag that was either Coach, Michael Kors, Kate Spade, just to name just a few. 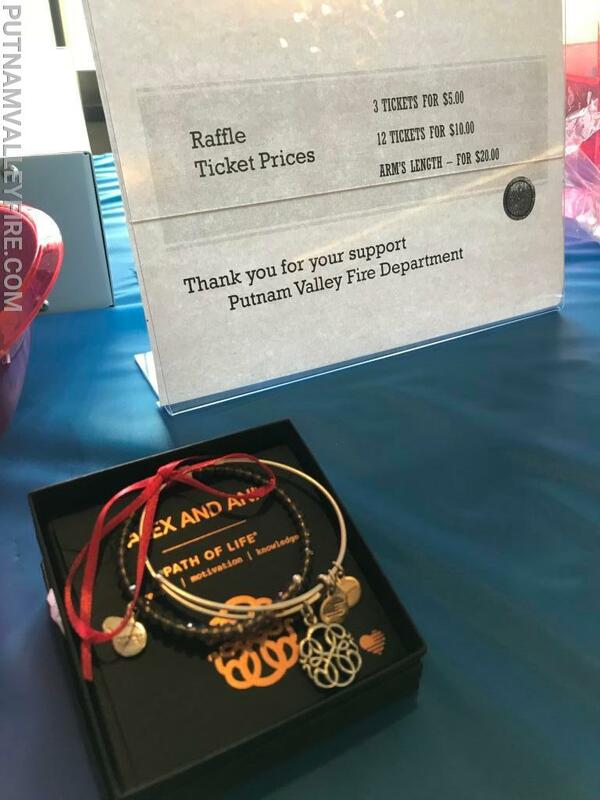 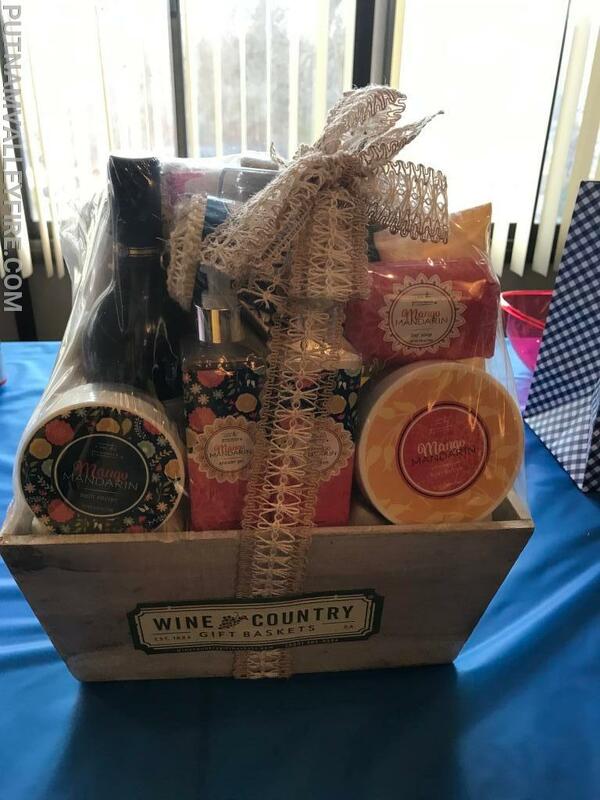 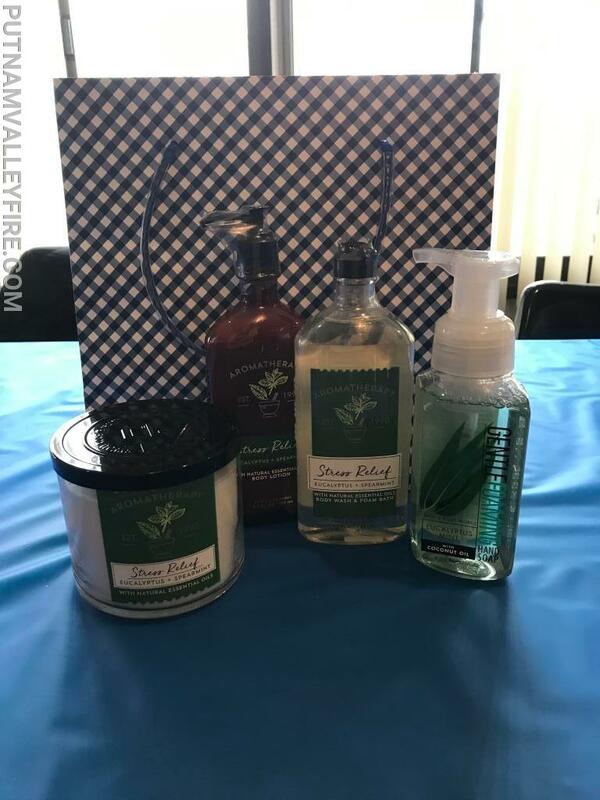 There were additional raffles for various items, such as Alex and Ani bracelets, hand made wine glasses, spa packages and additional designer bag/wallet combinations. 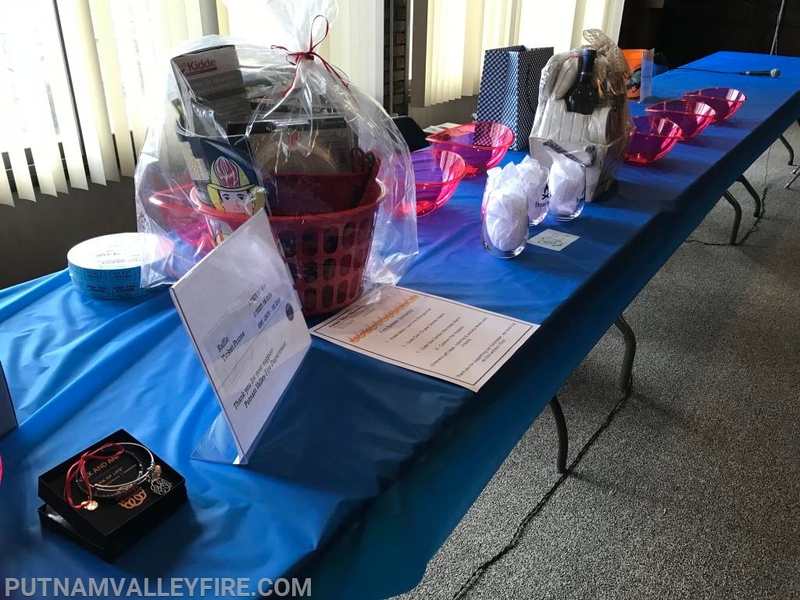 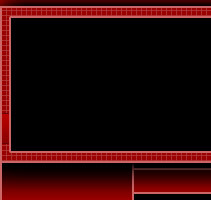 A huge Thank You to the members who help setup the room and especially those individuals who purchased tickets to make this event a tremendous success.